If you don’t know how to install UserJS files, click here for installation instructions. 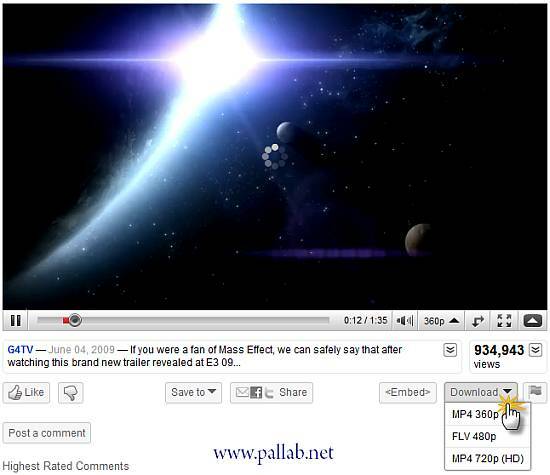 This script makes downloading videos (HD/SD) from YouTube ridiculously simple. You can find more information about this script here. It works in Opera, Firefox, Chrome, Safari and Internet Explorer. This add-on strips all the garbage from image hosting sites and displays only the actual image. It is compatible with Firefox, Chrome and Opera and supports almost all the popular image hosting services. URL Shorteners are quite the rage these days. 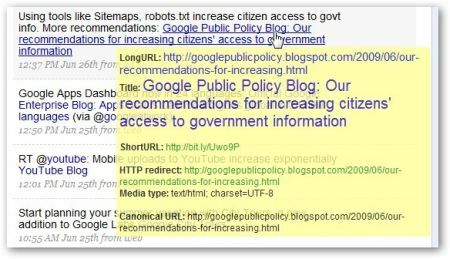 Shortened URLs are convenient, easy to remember and easy to share. However, they have their own disadvantages. Shortened URLs can be misused to spread malwares and other malicious activities. LongURL is a UserJS that lets you know exactly what you are clicking on by displaying the expanded URL as well as the page title. LongURL works with Opera and Firefox and supports 235 URL shortening services. Another alternative you can try is Xpnd.it!. This one supports more than 500 shortening services and has a prettier tooltip. Does what its name suggests, converts plain-text links into clickable ones. This UserJS for Opera enables you to open csv, doc, docx, odp, ods, odt, pdf, pps, ppt, pptx, rtf, sxc, sxi, sxw, xls and xlsx without any plugins or external applications. It leverages online viewers like Zoho and Vuzit. 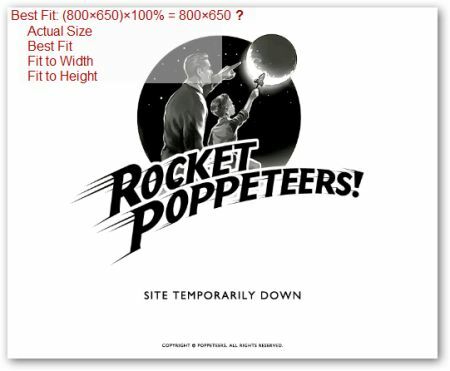 These scripts can resize any image opened with Opera to fit to width, height or both. F.B. Purity managed to ruffle Facebook’s feathers and created quite a controversy. Fortunately for us, it managed to solve all the legal troubles and is back in a new avatar to do some more fluff busting. F.B. Purity strips away all the bloat from Facebook and makes it less annoying to use. The full list of features is available here. It works with Firefox, Google Chrome and Opera. 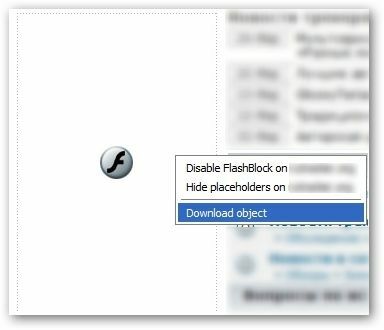 As the name suggests, it blocks all flash elements present in a webpage. You can afterwards download the blocked flash file or add the website to your whitelist. This is a SkipScreen alternative for Opera, which removes any waiting period from free download sites like Rapidshare and Megaupload. It also automates the download process by automatically navigating to the appropriate page. This script works with Firefox, Opera, Safari and Chrome and supports a huge number of services. This is Opera’s equivalent of the AutoPagerize Greasemonkey script. It is designed to also work with Safari and Google Chrome. Wherever possible, it automatically loads and appends next page to the current page. It is triggered when you scroll to the end of the current page. You can find some more awesome userjs over at Tamil’s blog. Random question: I am starting mine blog to share our experiences. Do you still find it hard or easy to post consistently? Thanks for sharing. I was looking for mobile unicodes for Opera Mobile browser but find this great topic.